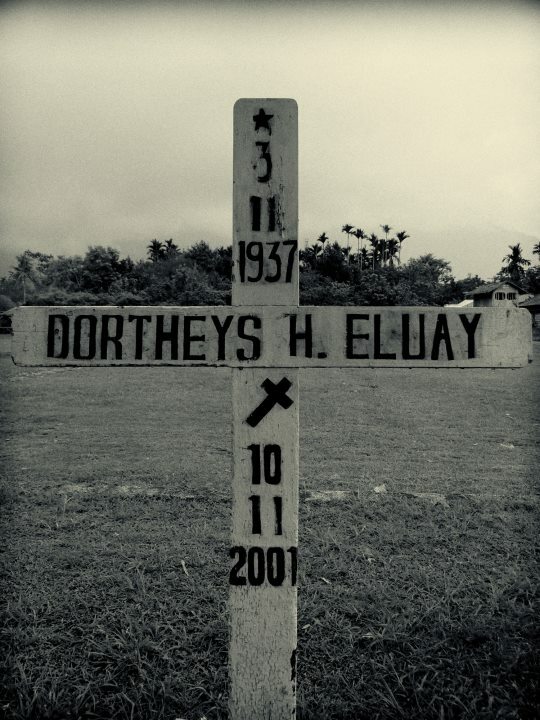 Dortheys H. Eluay (Chairman of the Presidium of the Papua Council) is one of the victim of political conspiracy in Papua. He was kidnapped and strangled to death by Indonesian Special Forces (KOPASSUS) personnel on November 10, 2001. This incident has brought Indonesia to face the violations of Human Rights. New regime in Indonesia has the opportunity to correct the mistakes of the past, but not to repeat them.